Fair Finance is a social business with plans to revolutionise financial services to make it more inclusive. We want to give the 7m people struggling to access mainstream finance a Fair chance. Our plan is to scale our services and help reduce financial exclusion across the UK. Fair Finance’s secret sauce is people. Not just in treating our clients like individuals to help them out of exclusion, but also our staff who are the key to our success. We believe in employing, growing and building around exceptional people who share our values. 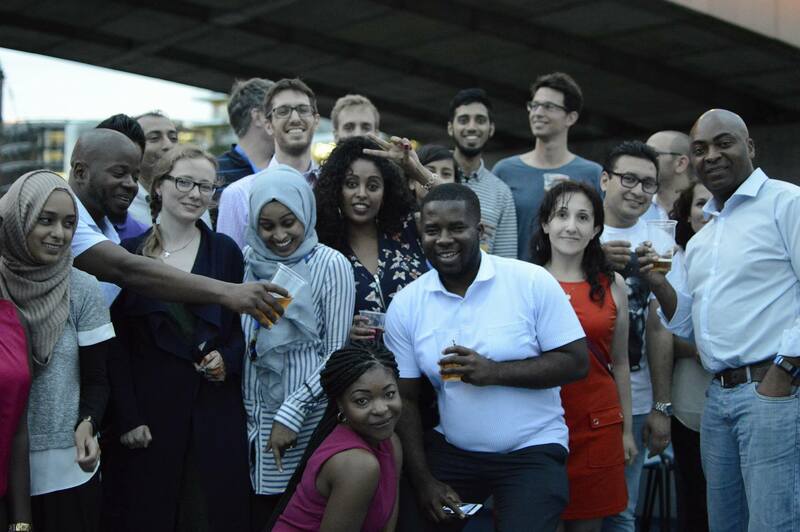 We are a young, growing and diverse organisation full of people who understand the balance between achieving business objectives and our social mission. Our Head Office is in a shared workspace in Hackney, housing more than 300 creative businesses, social enterprises and charities; and we have branches across the city. If you’re up for the challenge of working in one of the UK's most respected social businesses tackling financial exclusion we’d love to hear from you. For Careers at Fair Finance, take a look at our current live roles here or just get in touch with a member of the team - we’re always interested in talking to people who want to work with us. We’re also proud to be a London Living Wage employer.